Excellent opportunity! 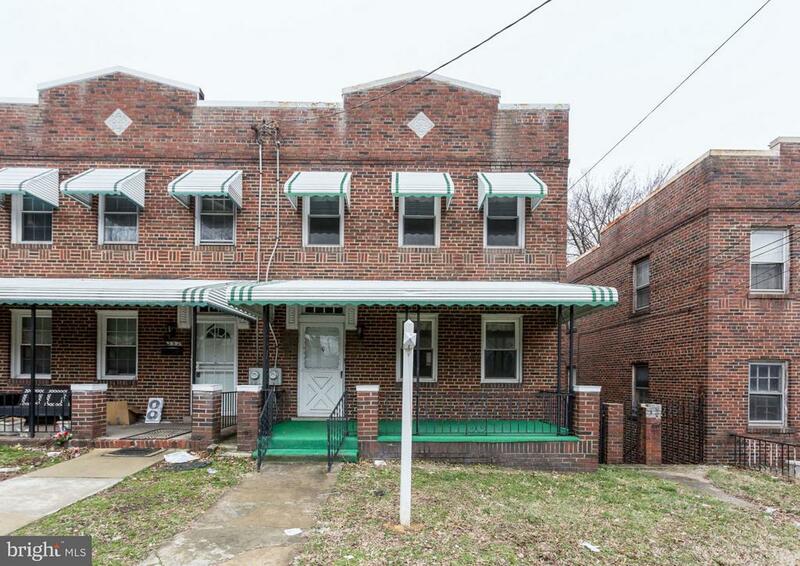 Solid all brick row home with a large floorplan located in a great neighborhood. Only a 15- minute walk to the Benning Rd Metro Station. Separate living room and dining room. Lower level with lots of space. The large backyard is great for parties and get-togethers and offers many parking solutions. It is centrally located within walking distance of many schools. The Kelly Miller Rec Center with a pool, tennis courts, ball fields, and a great community garden and "farm" is only a 5-minute walk from the house!